The Basic package encompasses Security and Keyless Entry features in addition to the Thermostat and Lighting solutions found in the preceding package. Arm or disarm your security remotely from anywhere – engage the cameras and view the live security footage from your mobile device. With ease, view and manage locks – and receive instant notifications on your mobile device to when and what doors are accessed. 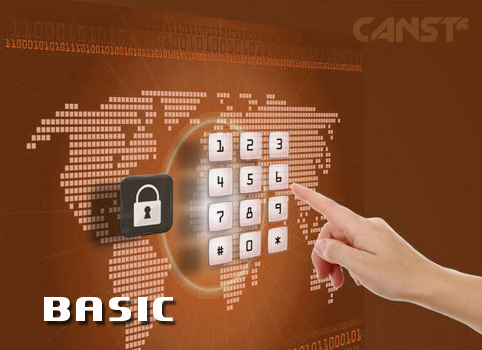 The added benefit of this package allows users to have access to their homes security history.